Prince Edward Island National Park is one of the smallest national parks in Canada, at only 22 sq/km in size. It is located on the north shore of Prince Edward Island and is divided into 3 separate parts: Cavendish in the west, Brackley-Dalvay in the center, and Greenwich in the east. The most popular segment of the park is the central part which pretty much a really long beach. I visited on a weekday in August and I couldn’t find a parking spot along this segment. It seemed like most of PEI had come out to enjoy the beach. Even though the air temperature was warm, the water temperature was still pretty cold, as the water was part of the northern Atlantic. Most people were on the beach and not out swimming. The easternmost segment of the park, Greenwich, is very different. Here you will find more nature and fewer people. There are several trails which will let you see different coastal ecosystems in a very small area, including forests, salt marshes, and sand dunes. Visiting PEI National Park is very easy if you are on the island. 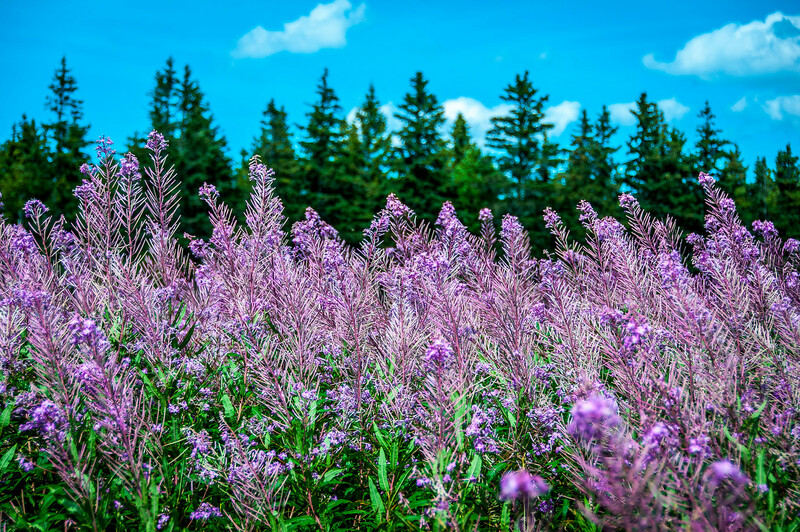 It is approximately a 30-minute drive from the capital of Charlottetown and about a 2-hour drive from Moncton, NB, including the drive over the Confederation Bridge. Camping is available at the park and there are a great many hotels on the island in the easy driving distance. 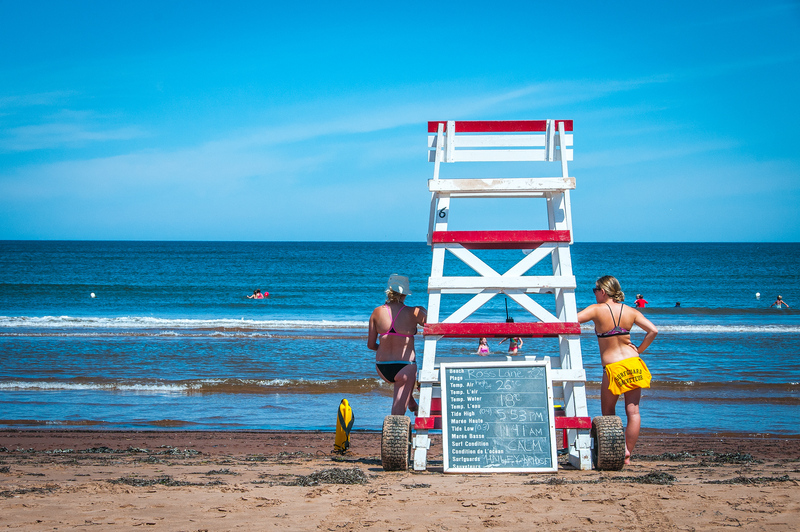 There are a host of activities and sights to enjoy in Prince Edward Island National Park. The two most popular attractions for the visitors are campgrounds (where you can spend the night in) and the national historic sites found within the park. There are two main campgrounds available in Prince Edward Island National Park. The first one is the Cavendish campground. It is a fully serviced campground area that is literally within a few steps from the ocean in Cavendish. It is the ideal choice for those who enjoy camping. Another great option is the Stanhope Campground. It is a large and scenic campground that comes with semi-wooded sites. Aside from camping in Prince Edward Island National Park, you may also enjoy a few national historic sites. Some of the most notable sites include the Port-la-Joye – Fort Amherst National Historic Site. This site enables you to walk through the rich history of settlement and conflict in the area in the struggle to gain control of North America. You can explore an extensive trail system and have a unique picnic experience when you go. Another notable attraction is the Province House National Historic Site. This serves as the birthplace of the Confederation and was also the seat of the provincial legislature in Prince Edward Island. This is also the most significant historic landmark for the town of Charlottetown in Prince Edward Island. 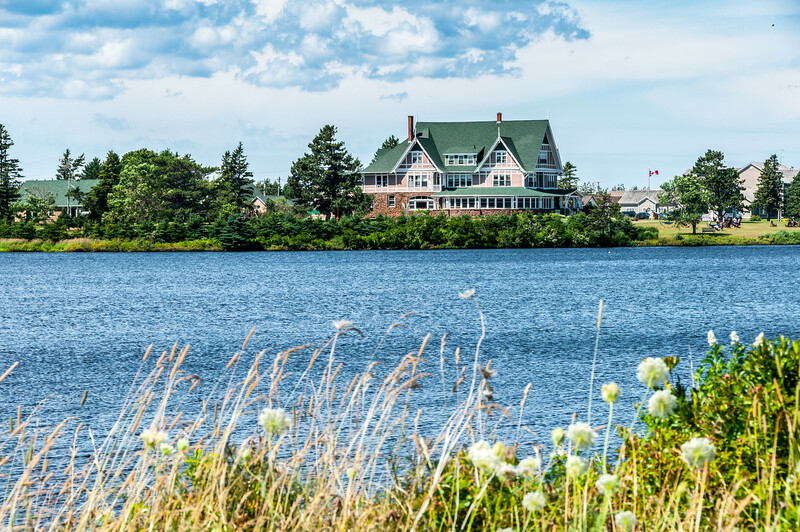 Finally, you can explore many heritage places in Prince Edward Island National Park including the Green Gables Heritage Place. You will have the chance to walk into the footsteps of Lucy Maud Montgomery and experience the world of Anne of Green Gables. You can explore the original farmhouse, farmyard, and gardens. View the complete list of Canadian National Parks I visited.